leaving the straw to decay faster whilst allowing residual grains to germinate quicker. 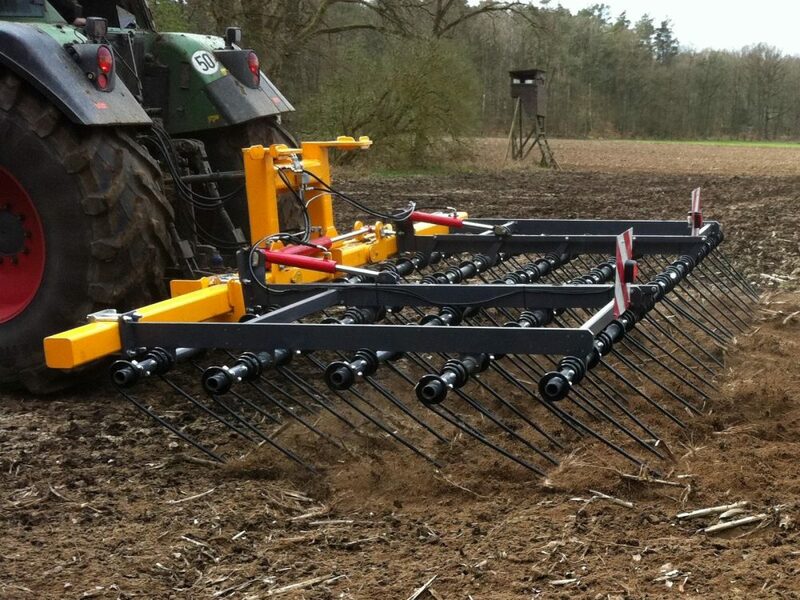 The hydraulic adjustable tines allow the STRAW-MASTER to work on uneven soils. All machines with the exception of the 3.0m are hydraulic folding.